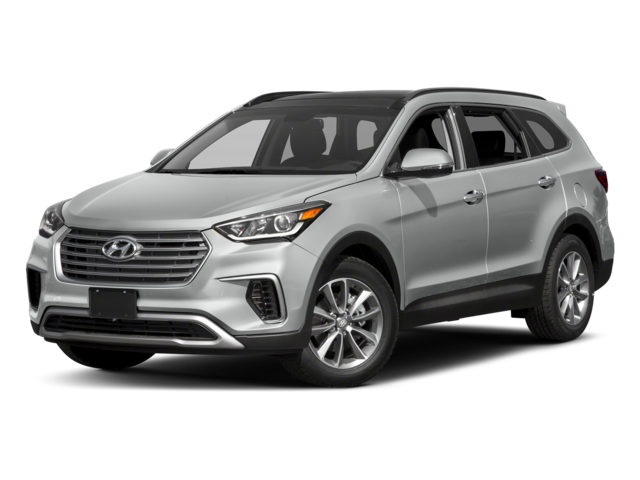 Comparing the 2019 Kia Sorento vs. 2019 Hyundai Santa Fe solidifies your commitment to the commute in Ypsilanti. While each midsize SUV exhibits stable performance and intriguing features, the subtle differences between the Sorento and Santa Fe are found when we dive deeper into each vehicle. Learn all about the characteristics of each SUV, and how the Kia Sorento offers more of what you need. With more powerful engine options and superior towing capabilities, the Kia Sorento offers more of what Saline drivers want. Tow your cargo effortlessly and drive with confidence with the quiet and powerful Sorento. When looking inside the new Kia Sorento vs. Hyundai Santa Fe, the greatest difference lies within passenger comfort. The Kia Sorento interior holds 7 passengers throughout each trim level, where only the top trim levels of the Santa Fe can hold 7. Most trim levels in the Hyundai hold only 5 passengers. When you take a closer look, you’ll find that the Kia Sorento offers most of these options from the base trim level up to its more luxurious models. Unfortunately, these features in the Hyundai SUV don’t begin to show up until you view their more expensive trim levels. 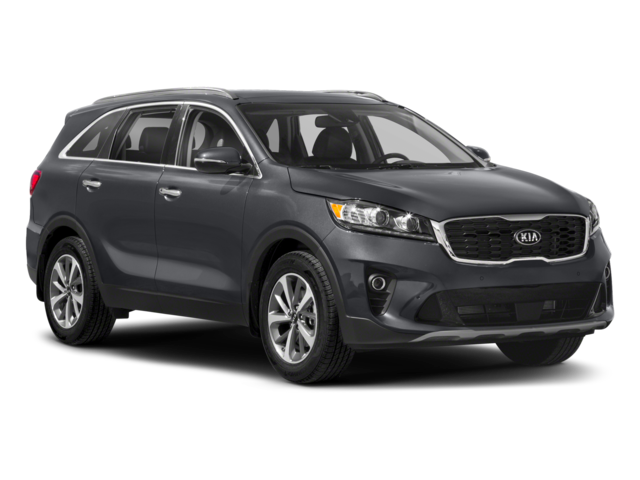 While the Sorento base model offers FWD, and the base model Santa Fe offers AWD, the almost $1,500 savings along with the extra interior features within the Kia make the true distinction. When you step into a 2019 Kia Sorento and ride around Ann Arbor, you’ll sense the difference between the Sorento vs. Santa Fe. 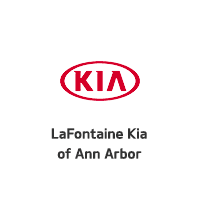 LaFontaine Kia of Ann Arbor is committed to guiding you through the entire car buying process, and if you want to learn more about the advantages of choosing Kia, try reading the 2019 Kia Sorento reviews or comparing the Optima to the 2019 Hyundai Sonata. No matter which vehicle you settle on, Contact us today or visit our dealership near Ypsilanti to learn more today or walk through our financing options.